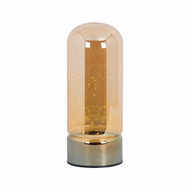 We do strongly recommend pre-ordering this product as it is an extremely popular item of which we regularly sell out. We anticipate our stock to arrive with us on 07/05/2019 however this is subject to change. Should the expected delivery date change we will endeavour to contact you. 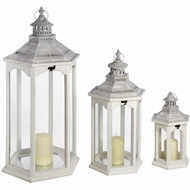 This is a set of three gorgeous metal lanterns with a white finish and window-style glass sides. 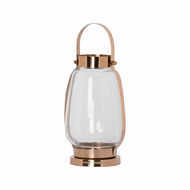 They would look very stylish displayed as a set or positioned separately throughout a room. 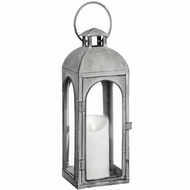 The heart-shaped air vents add a quaint touch to the piece as well as a romantic flair. 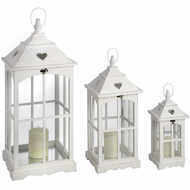 Each lantern has a hook to allow for easy hanging, or they can be placed along shelves, windowsills or tables.